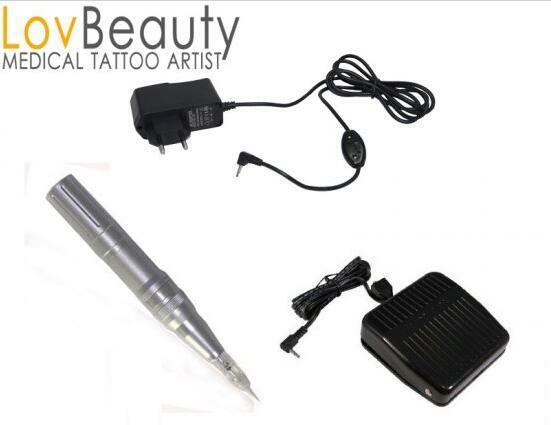 The machine kit is not digital, it works with a 3 speed adapter, Nouveau contour handpiece and foot pedal. 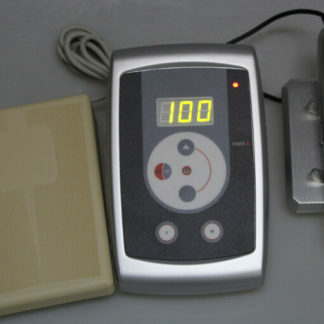 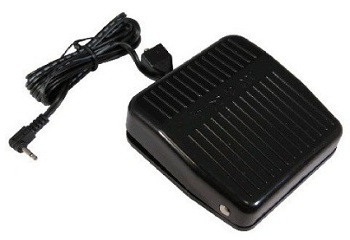 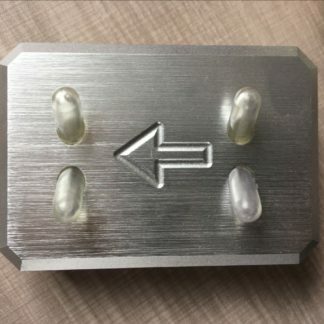 Foot pedal controls the ON/OFF, when working, you need to tread on the foot pedal all the time. 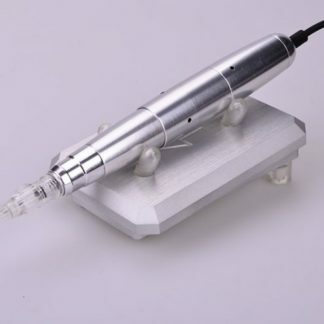 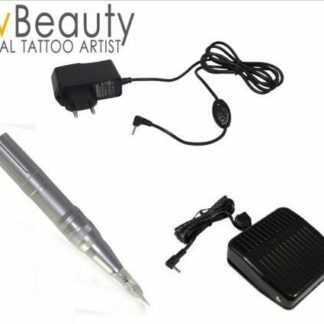 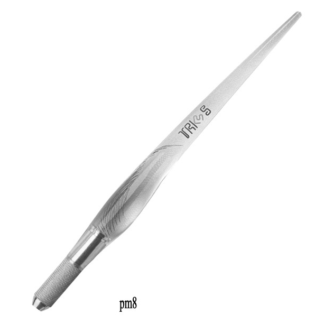 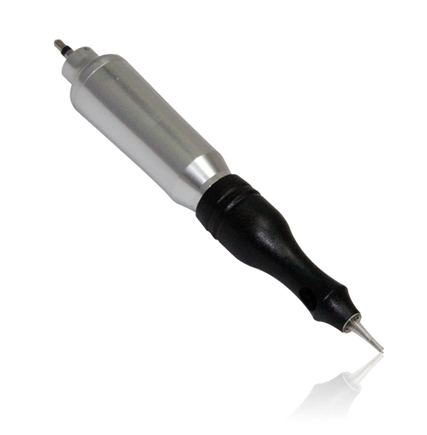 The handpiece is Nouveau contour brand, so the needles are also same with the needles from Nouveau contour .